Do you like the White Rabbit candy? Now you can have it as a lip balm flavour! Many of us grew up with the White Rabbit candy and are familiar with its distinctive taste. If you’re a fan, you can now taste it all the time on your lips – as a lip balm! 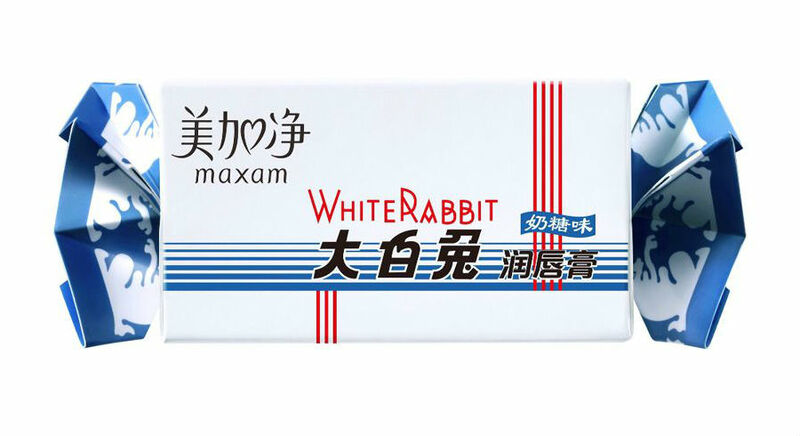 A collaboration between White Rabbit and Maxam, this White Rabbit candy-flavoured lip balm will be launched on 20 September. 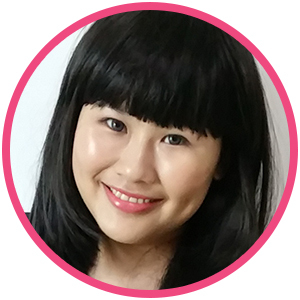 Maxam is a Shanghai-based cosmetics firm. 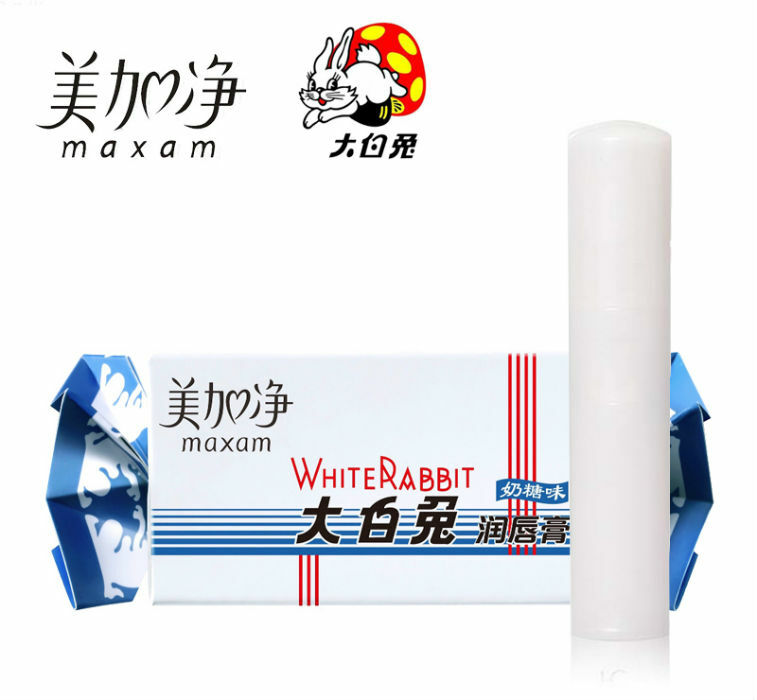 The news was reported by Chinese media after packagin for the White Rabbit candy-flavoured lip balm were leaked online this week. Unsurprisingly, the leak quickly became viral. When asked by the media, Maxam’s senior brand manager Li Chenshen said that the product was still undergoing production and storage. He shared that they had originally planned to launch it in October, but given the demand that they’re seeing online, they have arranged for a limited number to be launched on 20 September. The official launch date of the White Rabbit candy-flavoured lip balm is on 20 October, and it will be sold in a special gift box. But while it hasn’t been launched yet, the product is already listed on online marketplaces like Taobao. One of the listings indicated that a pack costs 95 yuan (~SGD19).